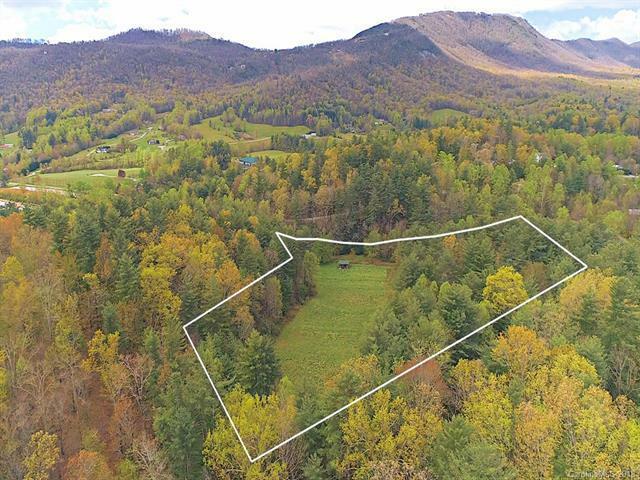 15.22 gently rolling acres in the Crab Creek Valley area within 7 miles to both to Dupont State Forest and Downtown Hendersonville, N.C. Approximately 4 acres of pasture, mountain views, a creek, and gated driveway with some roadways through the property to prime build sites. No restrictions, except for zoning R2R. Would make excellent horse farm, private estate, or development. Please check out the property video/virtual tour for a better overview of this property.